Cloud and Townsend observe that it is from mothers that we learn our emotional and relational patterns. Successes and challenges in how we connect with others are largely determined by how we were mothered and how we responded to that mothering (p. 11). 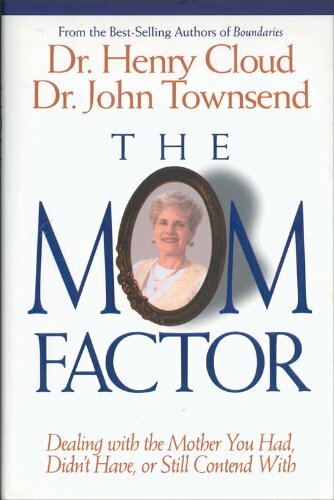 The authors identify six (6) types of mothering in the book including the Phantom Mom, the China Doll Mom, the Controlling Mom, the Trophy Mom, the Still-the-Boss Mom, and the American Express Mom. Tracing through the strengths and weaknesses of each of these “types”, Cloud and Townsend identify the impact that each of these styles have in forming who you are today. 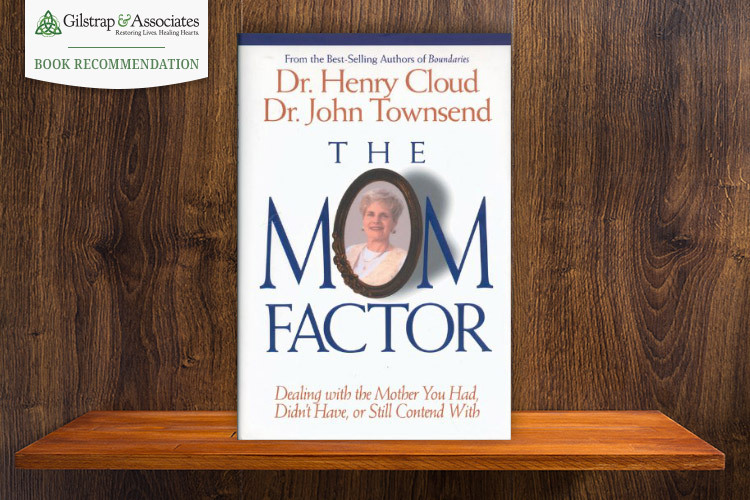 Readers come away from this book with a deeper understanding of how they relate to others, how to improve in connecting to others and examine the way in which they parent their children. This book is a great read for those who struggle in relationships or would simply like to learn how to connect better. 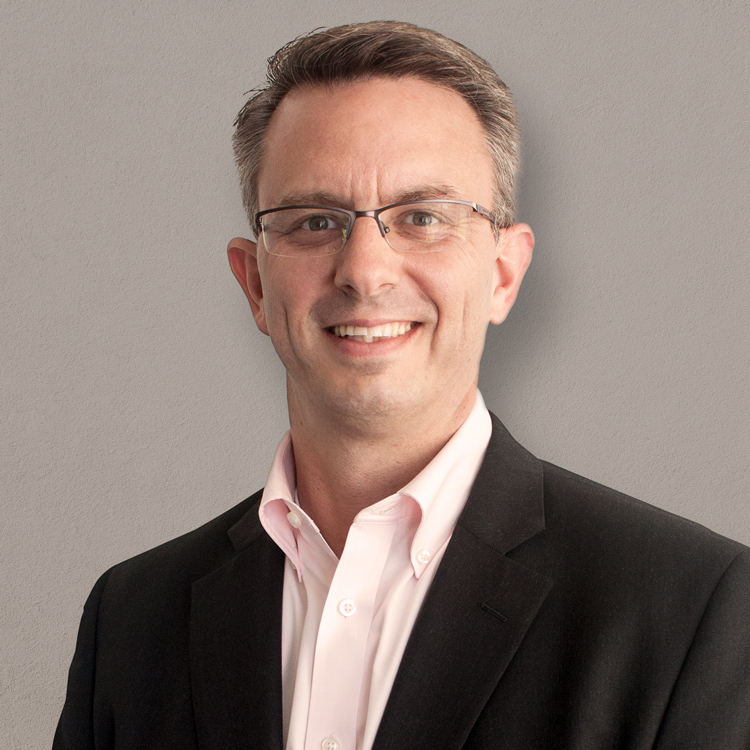 Recommended By Brian Krause, M.A. Reach out if you have any questions, comments or just want to chat about this book!